It should be no surprise after the success of this past Tucson Comic Con that a second show has been added for the city. 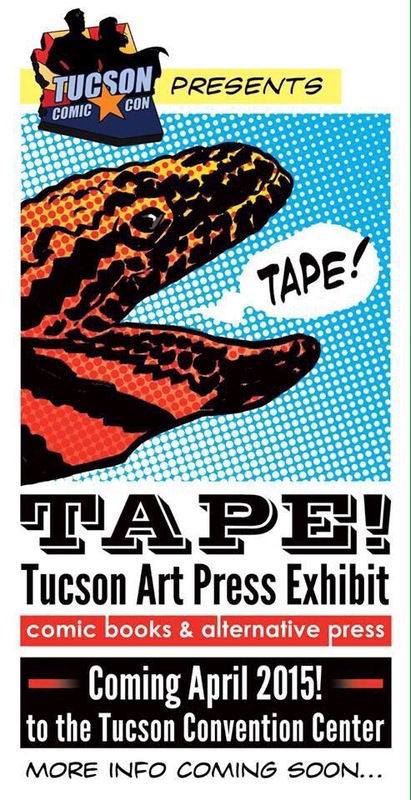 Just announced for April 2015 is the Tucson Art Press Exhibit which will be a comic and alternative press show. Not many other details have been announced so far but follow us on twitter for more info as it is released.